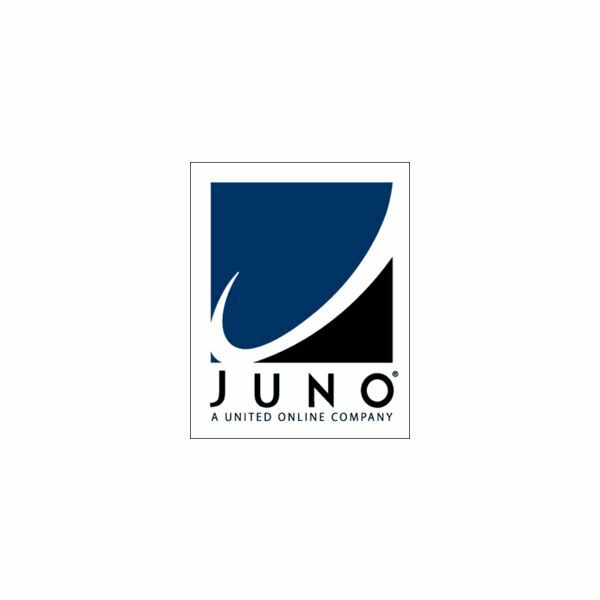 In 1996 Juno.com began its free email service that required customers to install the Juno client on their computer that would let them send and receive small emails of up to 35 KB in size. 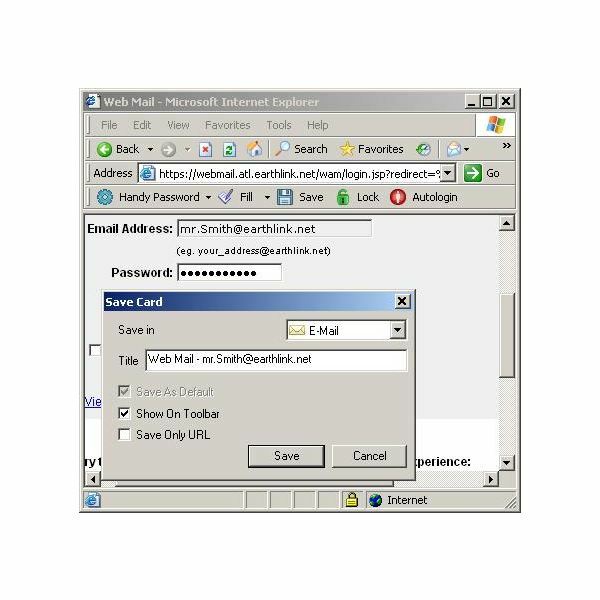 The user would write emails and sign in by dial-up connection, at which time the Juno client would upload emails the user wanted to send, and download incoming emails along with targeted ads. Juno web email expanded in 1998 when Juno started offering a premium option for paying subscribers and added web browsing ability for free for a fixed number of hours per month. Juno appeals to those who do not use email or browse the internet often, or who can only get dial-up service where they live. It keeps the web experience simple. The Juno web email system offers users two modes of access. The user can check mail on their home computer using the Juno software in conjunction with an email client like Outlook Express (though it does not work with Mozilla’s Thunderbird mail client). Or the user can use Juno email on the web from any internet-connected computer anywhere. The webmail feature makes it so that users don’t have to miss any emails while on vacation or away from home because all mail goes to the Juno central system, where it can be accessed at any time. There are, however, drawbacks to Juno web email’s simplicity. One common complaint is that the offline mail reader doesn’t have the ability to use boolean exclusion filters or even wildcards to filter out spam emails. But this is alleviated some by Juno’s Spamdesk feature that filters spam at the server level to minimize how much spam Juno clients receive. Also, while the Juno webmail client software can back up email addresses and emails, it can’t export either to other clients like Microsoft Outlook, and other clients don’t support imports from Juno. Therefore, users have to use third party applications to convert and export email addresses and email messages. Those who have problems can click on the “troubleshoot" button, or they can click on a “troubleshoot email" link that’s located near the top of the email feature. At that time, the browser will open a new window to a help page. Users should check their connection type to ensure they have chosen either “Juno Dial-up" or “Juno DSL" to correspond to the type of connection they have. Then they can look under the “Email" heading for the appropriate help link. If you are still stuck you may want to contact Juno directly. On the help center page or at the bottom of the page is a “help" link, and on the left-hand sidebar is a “Contact Us" link. Live email support and support over the phone is available.